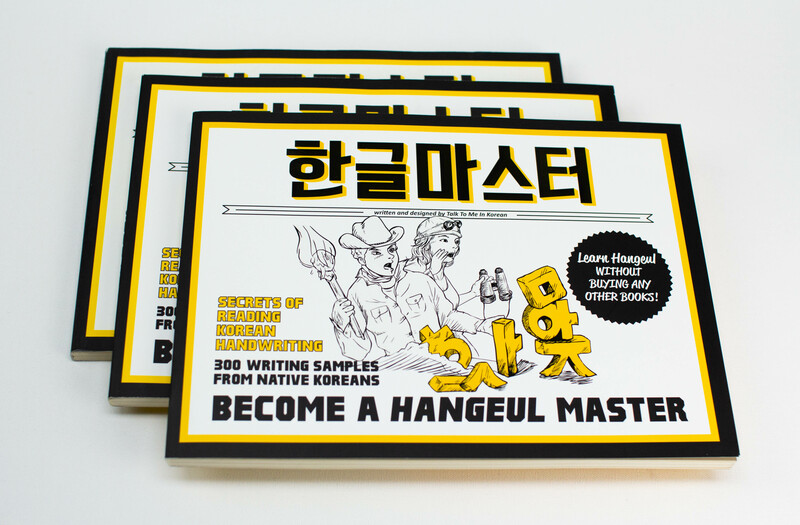 Congratulations on your big decision to start learning the Korean language! 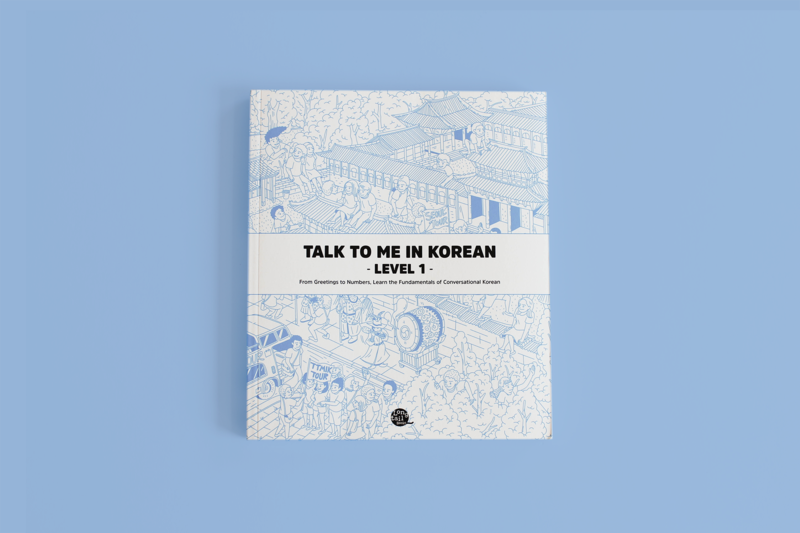 If you are just starting, here is our Beginner Package that will help you on your Korean-learning journey. 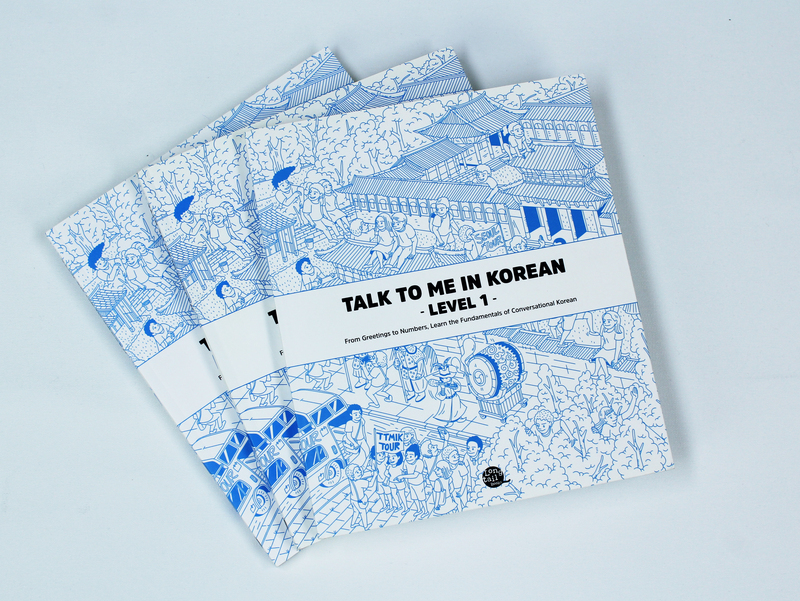 If you've been learning Korean with the lessons available at Talk To Me In Korean or through our textbooks, you can now also practice and test your Korean with these workbooks. 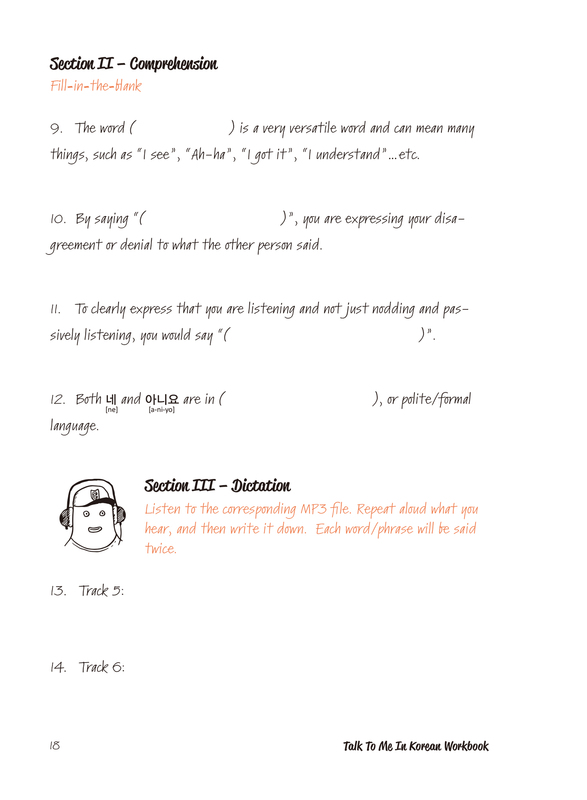 best workbook! everything you need and even more is in this workbook. Thank you very much! The package came in a very good condition. The books are incredible! They explain the information perfectly and it is easy to understand it! Thank you very very much! 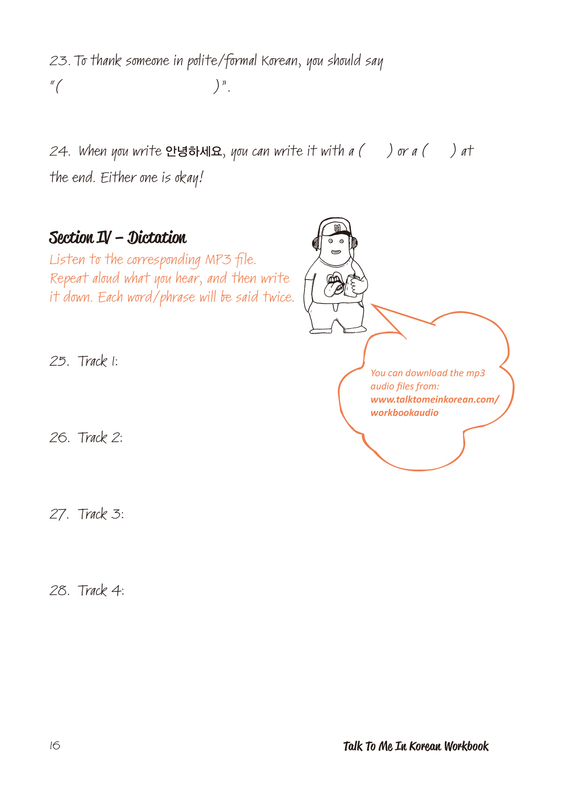 TTMIK Level 1 Workbook. This book is useful as you can use it as a revision and the exercises helps you to understand what you have learned in the Grammar Textbook. Everything arrived amazingly. It took only 2 weeks. Thank you so very much. I'm excited to use my new books, but none of the audio clips are available for me. I don't know if it's because I bought the package or not, but it says that I need to buy the book first when I already have. Came perfectely! Very good material. 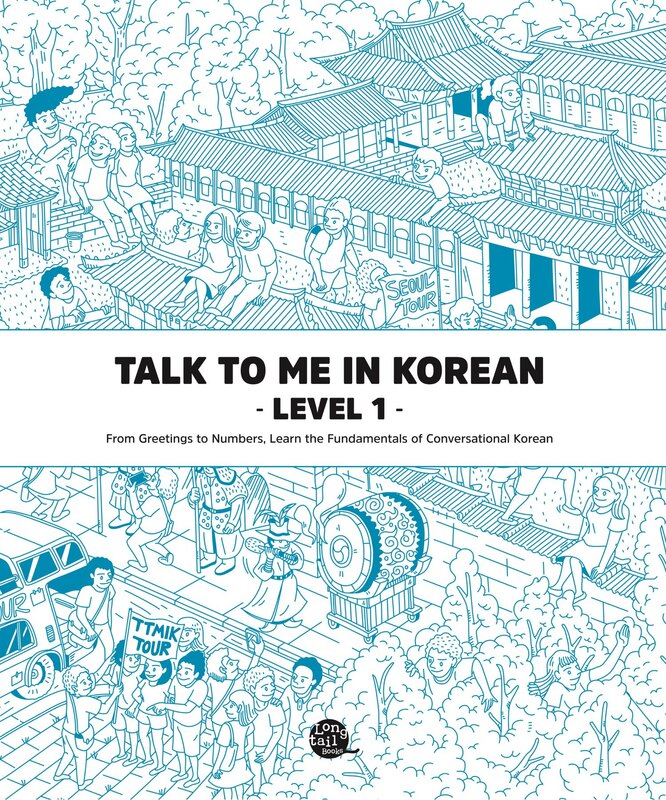 Amazing books that are perfect for starting with korean. I was so happy to receive my books a week later I ordered them. Nice! I got my bundle and I'm so excited. 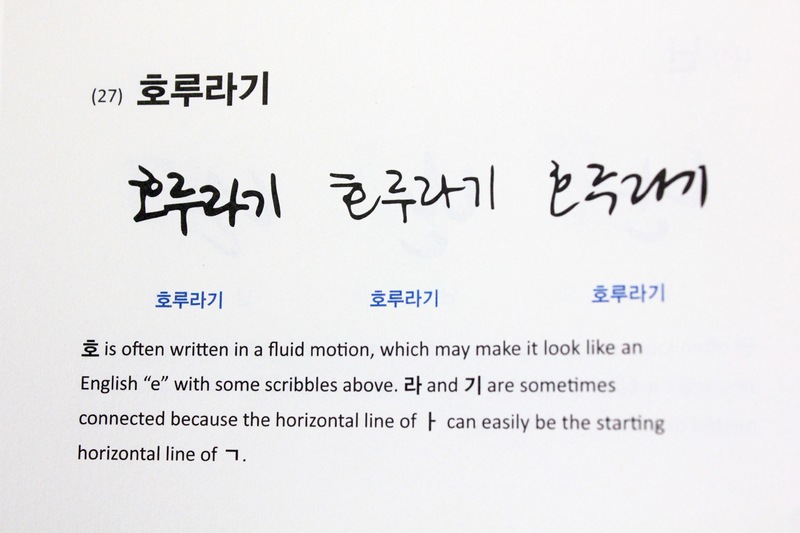 It can be frustrating learning a new language - especially one without letters like in English. 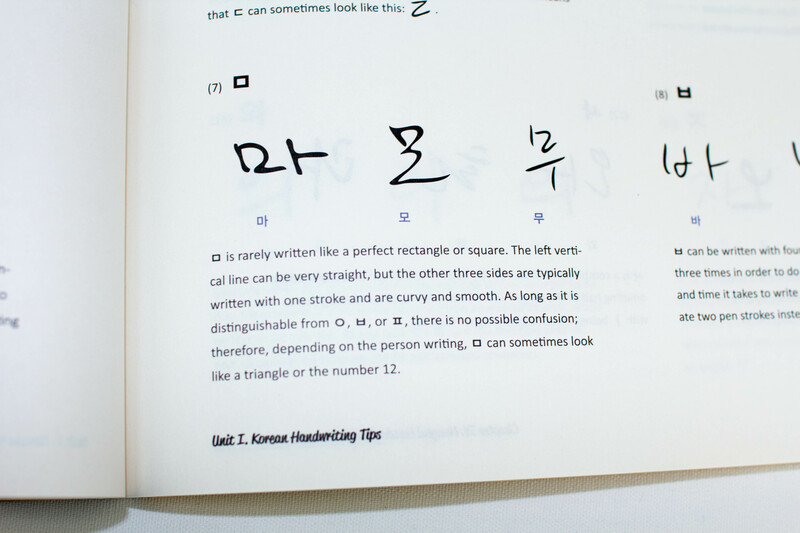 Hangeul is a completely new and challenging system but even shortly into the Hangeul book, my intense impatience is being tempered by well written material. I'm seeing progress I wasn't expecting! 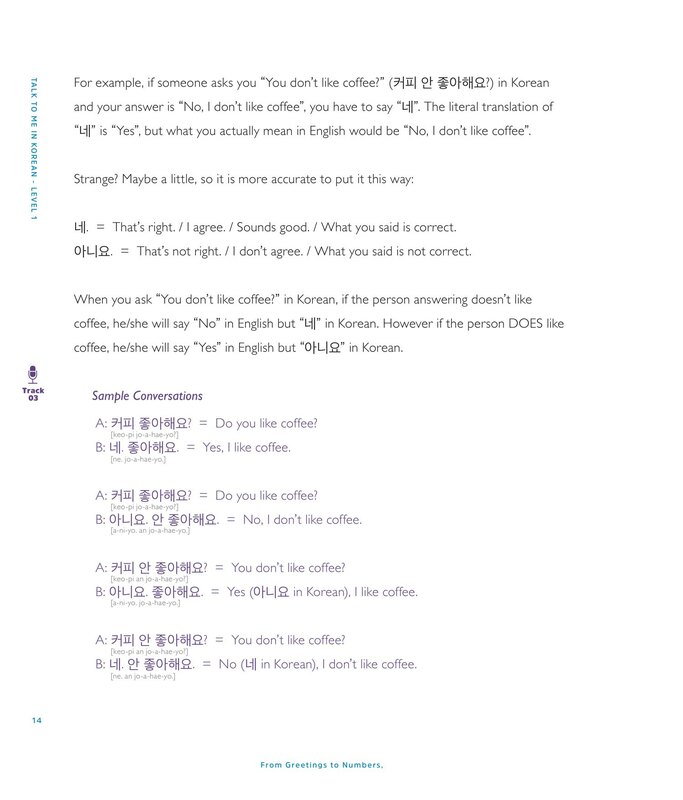 I take 15 minutes on Hangeul then 15 with the level 1 book, trading back and forth to get some spoken and written in equally. I haven't done anything with the workbook, as I am using the reviews in the other two books right now. 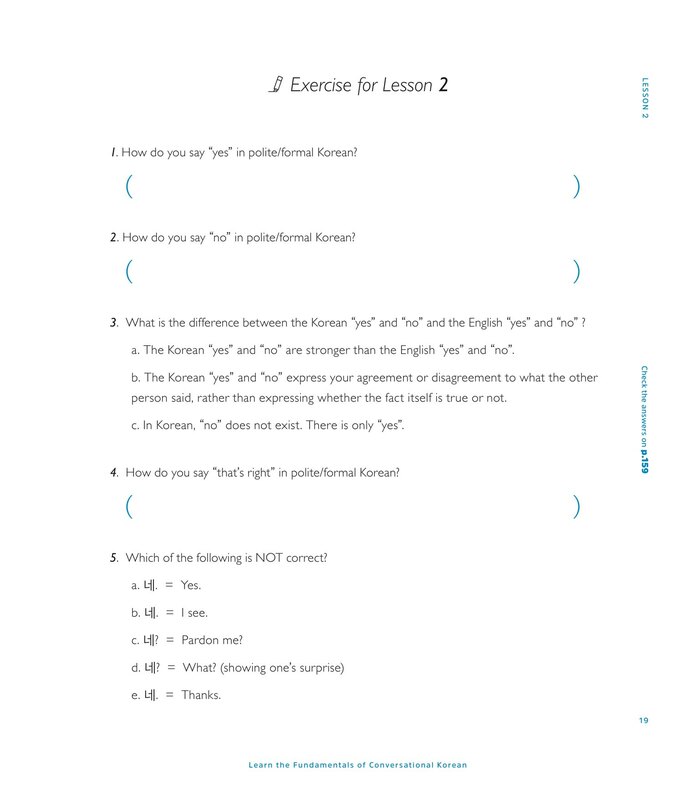 Using these and the TTMIK website and downloads is giving me faith that I can do this - even with my impatient mannerisms (I'm very instant gratification oriented, ugh!). Thank you for your hard work, TTMIK crew!! Awesome! Great quality! Im gonna learn well, hehe ☺️! I did not receive my order. Just receive an e-mail saying that my order returned to you and thats it. Im trying contact you by email but have no answer for almost a week now.